Sitting in Circle is an experience unlike any other. It is neither therapy nor casual conversation. 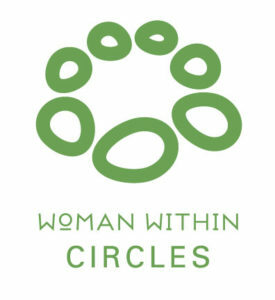 Sitting in circle is an opportunity to connect deeply with other women, and to give and receive support on your life’s journey. It is a place of celebration in times of joy and support in times of stress or sorrow. It is a place to question and challenge yourself in times of growth, a place to nourish your spirit and strengthen your heart. This is about the daily work, the soaring successes, the abysmal failures, the grinding, unresolved ‘stuff’ of life, as women seek to become their best possible self. The Circle is a refuge where you can be heard without judgement or advice. It’s a space where you will be supported to find your own solutions. A place of women’s wisdom. 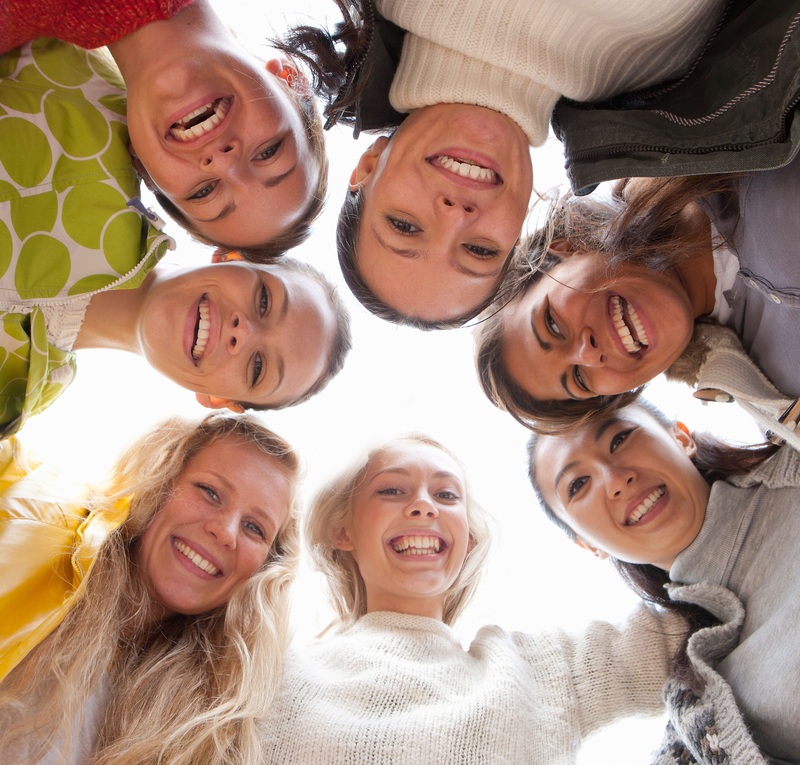 Circles meet as often as the women in the group want to meet: weekly, twice a month or monthly. Usually held in the homes of the women attending. Each Circle is two to three hours. Attendance of The Weekend is NOT required to sit in Circle. *Woman Within Circles are not intended to substitute for the advice or supervision of professional services or consultation that you may need. Woman Within Circle Guides are not trained mental health professionals and they are not trained to treat psychological problems or to provide treatment to an emotionally or psychologically distressed person. If you have, or believe you may have, a problem requiring psychological treatment, we urge you to consult a qualified professional instead.